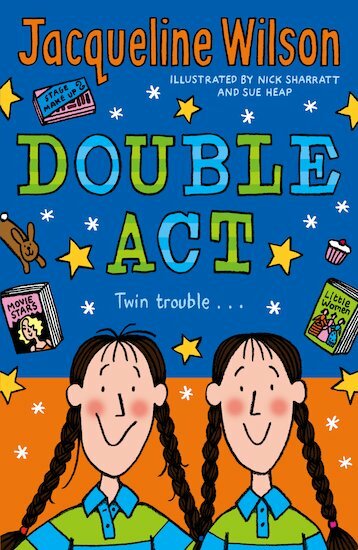 CALLING ALL JACQUELINE Wilson fans! The beloved children’s author is coming to Dublin’s RDS in May to talk about her books as part of the city’s International Literature Festival. If you grew up in the 90s and early 2000s, you probably have a lot of feelings about Wilson and her work. Here are just a few of them. Jacqueline is PROLIFIC, so there was no waiting around for her to produce another novel. Bliss! You, if you were in any way rebellious. They would guide you through the nightmare of teenage life, surely. Even if you were more of a Garnet, personality-wise. Mental health, grief, and troubled families were common themes. Does she have a secret passage into the mind of tweens or something? If they’re even so much as touched, someone’s in for it. 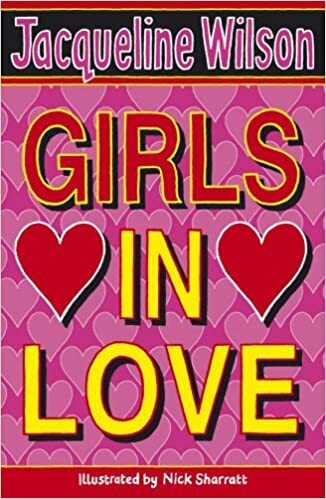 Email “10 feelings every 90s kid has about Jacqueline Wilson books”. 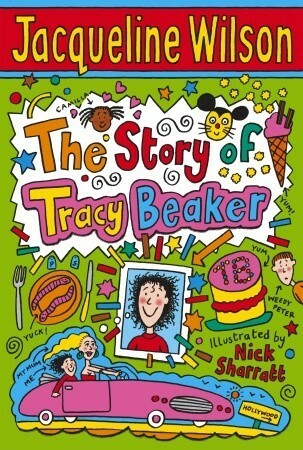 Feedback on “10 feelings every 90s kid has about Jacqueline Wilson books”.